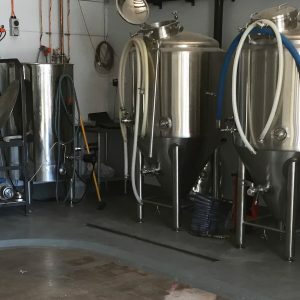 Toowoomba will welcome a new brewery tomorrow, with the opening of the city’s latest craft venue Volcanic Brewing. 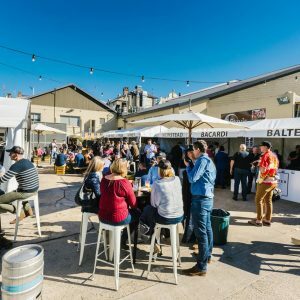 Toowoomba’s Brews and Barbie Bash is back again in 2018 and is set to bring more BBQ teams, more BBQ foods and more boutique beers. 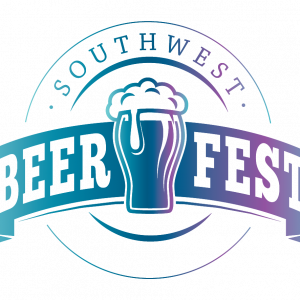 This year’s event will involve the same four venues as were incorporated for the first time in 2017 but with plenty of new ideas to keep the event fresh. 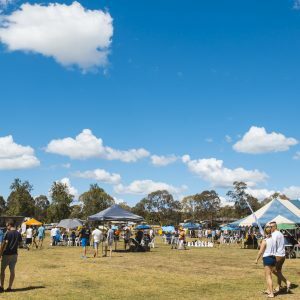 Toowoomba’s craft beer festival is back and boasting more than 50 different craft beers in bottles and cans, including some extremely hard to get brews. 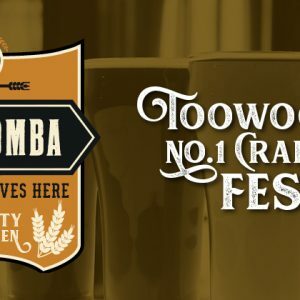 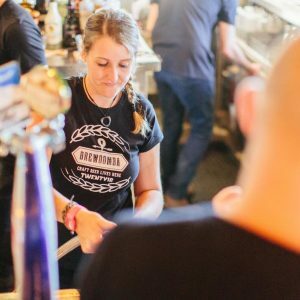 Toowoomba’s number one craft beer festival Brewoomba is back for 2018.